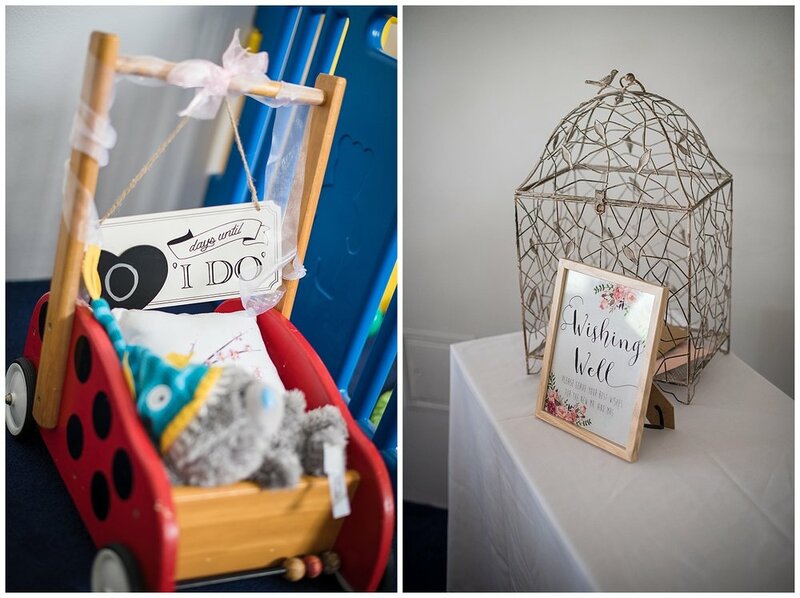 Tracy & Steve’s Day was full of love, fun, laughter and tears. 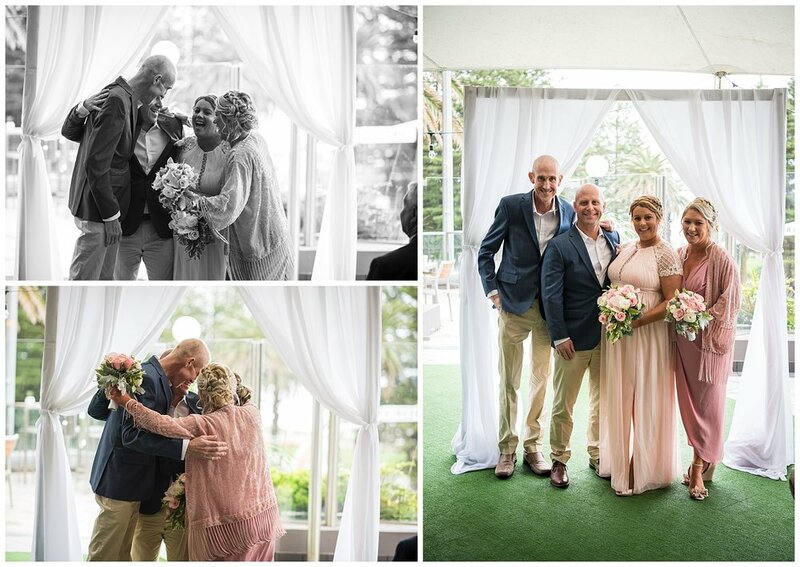 They were able to put their whole wedding together in 7 weeks, due to them wanting to make sure that Steve’s best mate and best man (Paul or Fish to his friends) was able to attend. As Paul is unfortunately fighting the fight of his life battling cancer. 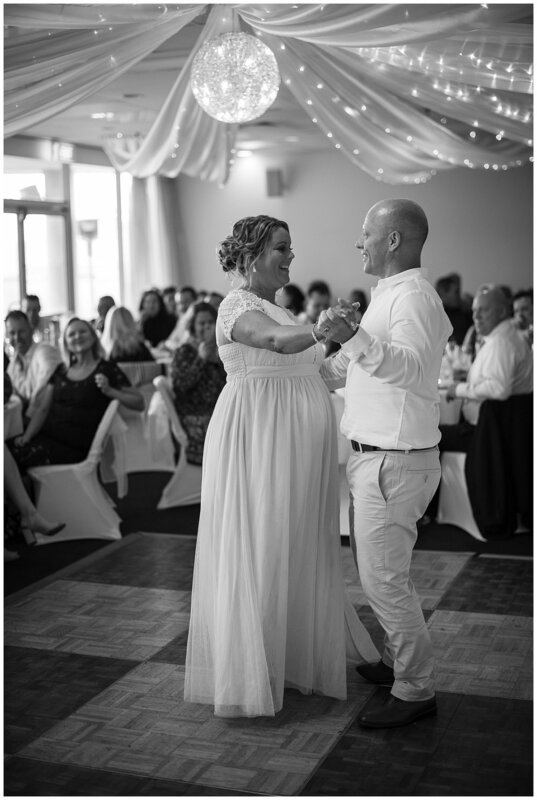 Due to the massive amounts of rain that we had on the day, everything was moved inside for their ceremony and reception at Cronulla Rydges, but that didn’t put any dampers on this wedding. Right from the start of the ceremony I could tell that Steve and Tracy were madly in love. Steve was definitely a character throughout the whole ceremony, with a few fist bumps, thumbs up and winks featuring throughout the service. Little did I know at the time, that the best was still to come. After the ceremony I stole Tracy & Steve away for a little bit to get some photos of the two of them around the Rydges (as it was well and truly bucketing down outside). They only wanted a couple of photos, as it was more important to them to go and celebrate with all their families and friends. The reception was so much fun. For their first dance they pulled out a great dance routine put together by Tracy (she is a dance teacher) that absolutely made the room go crazy. Once that was done, Tracy had a surprise installed for Steve. She surprised him by doing a special dance just for him, which then turned into a flash mob of all the females dancing just for him. Check out the photos! These guys were so much fun and I am so grateful that I got to be a part of it.